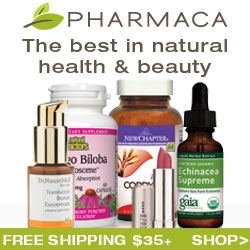 Our products, or the affiliate products mentioned are not intended to diagnose, treat, cure, or prevent any disease. Barbara Christensen, the owner of this email address, is not a medical doctor. The author of this email is not engaged in rendering professional medical advice or services to the individual reader. All information provided by Barbara Christensen, www.mamawholewellness.com website, its newsletter, programs, or emails are neither intended nor implied to diagnose, treat, prevent or cure any disease or condition. Coaching advice is not intended to substitute for the advice, treatment and/or diagnosis of a qualified licensed professional. Trained Health Coaches may not make any medical diagnosis, claims and/or substitute for your personal physician’s care. Barbara Christensen and Wellness coaches do not provide a second opinion or in any way attempt to alter the treatment plans or therapeutic goals or recommendations of your personal physician. It is the coaches role to partner with you to provide ongoing support and accountability as you create an action plan to meet and maintain your health goals. You, the Client, understand that the Coach is not acting in the capacity of a licensed dietician or nutritionist, psychologist or other licensed or registered professional. Accordingly, the client also understands that the Coach is not providing health care, medical or nutrition therapy services. 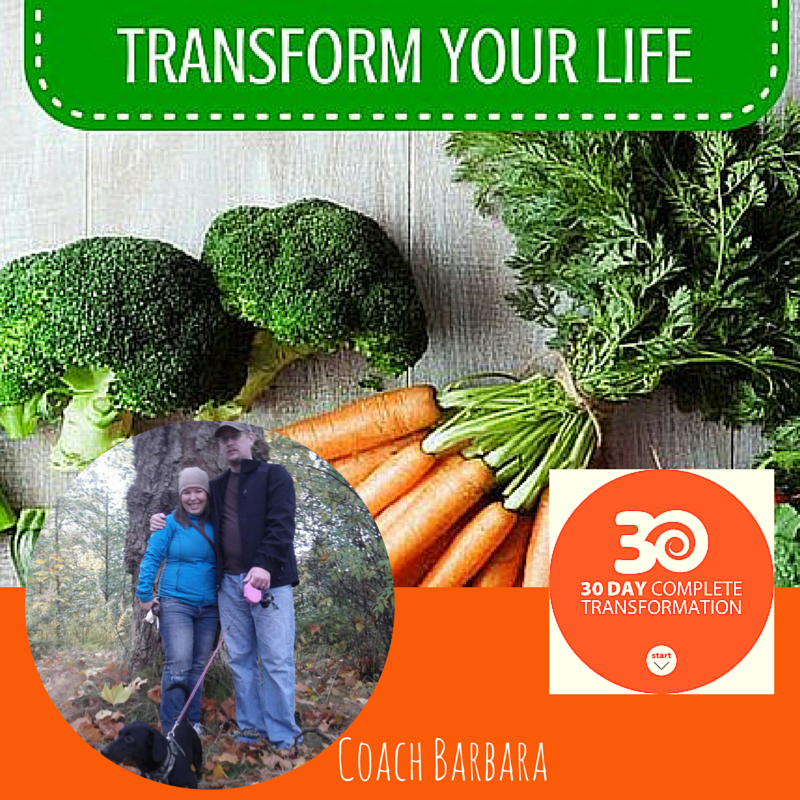 The purpose of Barbara Christensen health coaching is to provide you with information. What you believe and what you do with this information is entirely up to you. You assume full responsibility for your emotional, physical, and spiritual health and well-being. 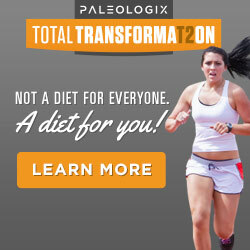 Consult with your medical professional before using any information from this site. Barbara Christensen and guest authors assume no liability for the information contained within this site, coaching program, newsletter, or emails. Barbara Christensen will always provide honest opinions, findings, beliefs, and experience on products and services. The views and opinions expressed in this website are purely our own. Any product claim, statistic, quote or other representation about a product or service should be verified with the manufacturer, provider or party in question. The information on this website is not intended to be used by minors, and we ask that those under 18 do not submit any personal information to us. You, the Client, state that you come to Barbara Christensen and Mama Whole Wellness with the purity of purpose of seeking more information. You also state that you do not come with any forethought or desire for entrapping any Barbara Christensen into an illegal statement. If you are a member of the A.M.A., the F.D.A, or any law enforcement agency, or any city, county, state or federal regulatory agency, then you will identify yourself as such before the health coaching program begins. Any and all information that you provide either through www.mamawholewellness.com or disclosed to Barbara Christensen is kept strictly confidential, protected, and for coaching use only. We will never share any private information about you without your expressed written permission. We do not share, sell, lend or lease your email address to any third-parties. We never send any third-party solicitations. We will protect your email address and promptly honor all unsubscribe requests. All information contained within this site, Barbara Christensen Coaching programs, its newsletter and emails are for informational purposes only. Barbara Christensen does not offer any guarantee to any health outcome. Use this information at your own risk. BY USING THIS SITE OR THE SERVICES AVAILABLE, OR BY PURCHASING ANY PRODUCTS OR SERVICES THROUGH THIS SITE, YOU AGREE TO THE TERMS OF THIS AGREEMENT JUST AS IF YOU HAD SIGNED THE AGREEMENT. IF YOU DO NOT AGREE TO BE BOUND BY THIS AGREEMENT, PLEASE DO NOT USE ANY OF THE SERVICES AVAILABLE THROUGH THIS SITE AND DO NOT PURCHASE ANY PRODUCTS OR SERVICES THROUGH THIS SITE OR THE WEBSITE LINKS. Links and Linking: The information and the links in this website and blog are intended to provide general education on the topics listed, and you should not use the information or links to diagnose or treat a health problem or disease without consulting with a qualified health care practitioner. Barbara Christensen Mama Whole Wellness Coaching website may add links to third-party websites. We provide this service as a convenience to our visitors and as such, are not responsible for the accuracy and reliability of the information contained on these third-party sites. 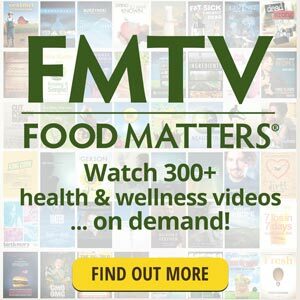 You may link to the Mama Whole Wellness website home page, but are not authorized to link to any other page on the site without the prior express written consent of Barbara Christensen. 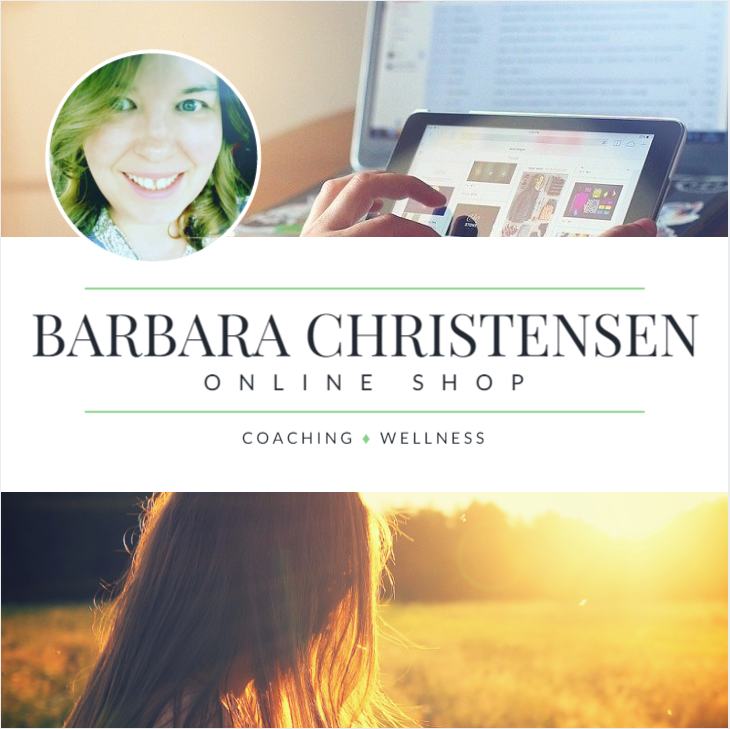 You may not use any of Barbara Christensen Mama Whole Wellness proprietary logos, marks, or other distinctive graphics, video, or audio material in your links. You may not link in any manner reasonably likely to 1) imply affiliation with or endorsement or sponsorship by Barbara Christensen; 2) cause confusion, mistake, or deception; 3) dilute Barbara Christensen Coaching trademarks or service marks; or 4) otherwise violate state or federal law. Delays in Services: Neither Barbara Christensen nor any of its employees, affiliates or guest authors shall be liable for any loss or liability resulting, directly or indirectly, from delays or interruptions due to electronic or mechanical equipment failures, data processing failures, telephone interconnect problems, utility failures or problems, defects, weather, strikes, walkouts, fire, acts of God, riots, armed conflicts, acts of war, or other like causes. Barbara Christensen shall have no responsibility to provide access to the Mama Whole Wellness website while the interruption of the site, due to any cause, continues. Termination of Services: Barbara Christensen reserves the right to terminate service for any reason without written notice. Equipment and Operation: You shall provide and maintain all telephone, computer, camera, software and other equipment necessary to access the mama Whole Wellness website and its programs, and the costs of any such equipment and/or telephone connection use, including any applicable taxes, shall be borne solely by you. You are responsible for operating your own equipment and for familiarity with the information used with or available through the Mama Whole Wellness website. Barbara Christensen reserves the right to refuse assistance or to charge additional fees if you seek assistance from Barbara Christensen or the Mama Whole Wellness website with respect to such information or any other matters not directly relating to the operation of the website and coaching programs. Attorney’s Fees: If Barbara Christensen takes action (by itself or through its representatives) to enforce any of the provisions of this Agreement, including collection of any amounts due hereunder, Barbara Christensen shall be entitled to recover from you (and you agree to pay), in addition to all sums to which it is entitled or any other relief, at law or in equity, reasonable and necessary attorney’s fees and any costs of any litigation. 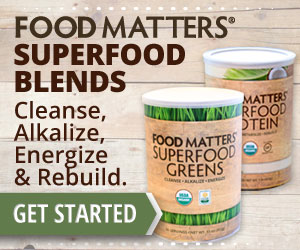 What follows is the combination of lifestyle and nutrition feedback, education, possible effective therapies, as well as vitamins/supplements and aromatherapy that the site suggests, based upon the information that you provided and the latest research available. BEFORE FOLLOWING ANY ADVICE, WE STRONGLY RECOMMEND THAT YOU PRINT OR WRITE DOWN THE ADVICE GIVEN AND/OR NAMES OF NUTRITIONAL SUPPLEMENTS OR ESSENTIAL OILS WE RECOMMEND AND TAKE IT TO YOUR HEALTH CARE PROVIDER. Although every effort has been made to take into account your personal factors when suggesting specific lifestyle actions and nutritional supplements, your primary health care provider should be the professional who best knows you and your specific situation and associated needs and medical condition. 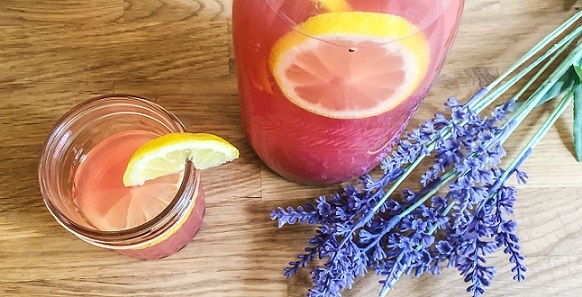 EVEN CERTAIN NUTRITIONAL SUPPLEMENTS AND ESSENTIAL OILS CAN HAVE A NEGATIVE EFFECT IF TAKEN IMPROPERLY – IN THE WRONG AMOUNTS- OR BY CERTAIN PERSONS. ALTHOUGH EXTRAORDINARY PRECAUTIONS ARE TAKEN WITHIN OUR SYSTEM TO ENSURE YOUR SAFETY, WE HAVE NO WAY OF ENSURING THAT THE ASSESSMENT ANSWERS AND INPUTS YOU HAVE PROVIDED ARE ACCURATE AND/OR COMPREHENSIVE, THUS, IT’S BEST TO ASSUME THAT ONLY YOUR PRIMARY CARE PROVIDER KNOWS YOUR MEDICAL HISTORY WELL ENOUGH TO MAKE A FINAL RECOMMENDATION CONCERNING SPECIFIC LIFESTYLE CHANGES, USE OF ESSENTIAL OILS AND NUTRITIONAL SUPPLEMENTS. 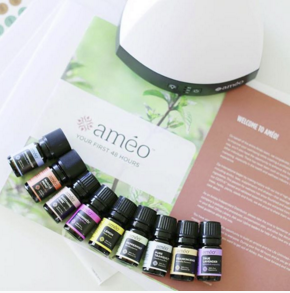 Essential oils are not intended to be treating or preventing disease, or to affect the structure or function of the body. 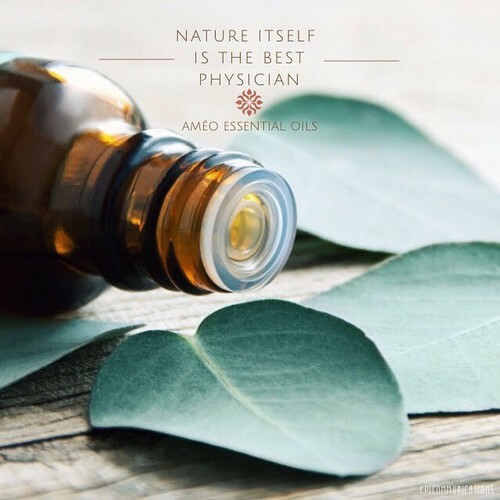 ESSENTIAL OILS AND NUTRITIONAL SUPPLEMENTS ARE NOT INTENDED TO BE USED FOR THERAPEUTIC USE, SUCH AS TREATING OR PREVENTING DISEASE, OR TO AFFECT THE STRUCTURE OR FUNCTION OF THE BODY.